The ECCD express their concern regarding the attempt of some Members of the European Parliament (MEPs) to undermine the work that the co-rapporteurs and the CULT committee have carried out in order to draft a very important report for the audiovisual sector and the cultural diversity. 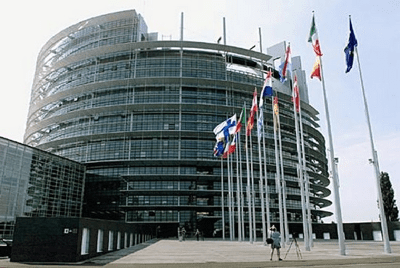 Some Members of the European Parliament triggered a procedure aimed at putting to the plenary vote on Thursday the 18th of May, the negotiation mandate that the co-rapporteurs Petra KAMMEREVERT and Sandrine VERHEYEN received from the members of the CULT Committee on the 25th of April. This would enable informal trilogue negotiations to begin with the European commission and council of the EU on the final version of the audiovisual media services directive. The ECCD believe that the co-rapporteurs have succeeded in their report in ensuring the promotion and funding of European works in the digital age, particularly with regard to video on demand services. Most of these are non-European service providers which operate in direct competition with traditional broadcasters who are already investing in European films. The rapporteurs have therefore drafted measures that protect and support cultural diversity, namely by implementing a mandatory quota of 30% and prominence of European works online. These measures also provide for Member States to prevent online services from circumventing national investment obligations designed to ensure a virtuous circle of investment in a diversity of audiovisual films and programmes online. The MEPs that are willing to CALL in question the report adopted by the CULT Committee appear to be setting themselves against such positive measures. 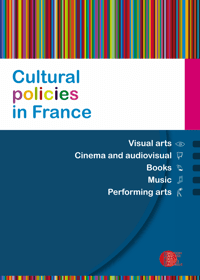 Given our interest in promoting diversity of cultural expressions both on and off-line, the ECCD wish to express their support for the report of the CULT Committee and their wish that the negotiations in trilogue begin in accordance with the CULT Committee vote. This directive is essential for the future of the European creation, its funding, its visibility and its diversity.